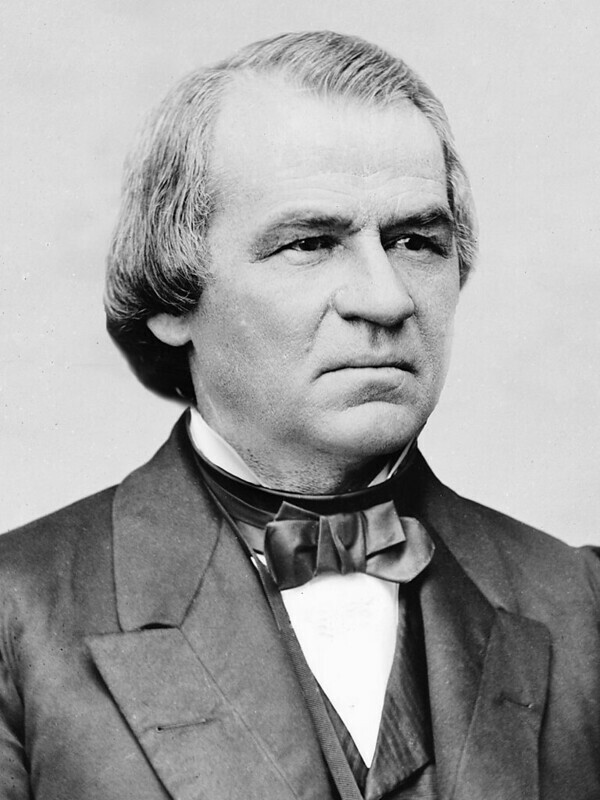 After the end of the Civil War, President Andrew Johnson became embroiled in a political fight with Congress, and retained his office by grace of a single vote. 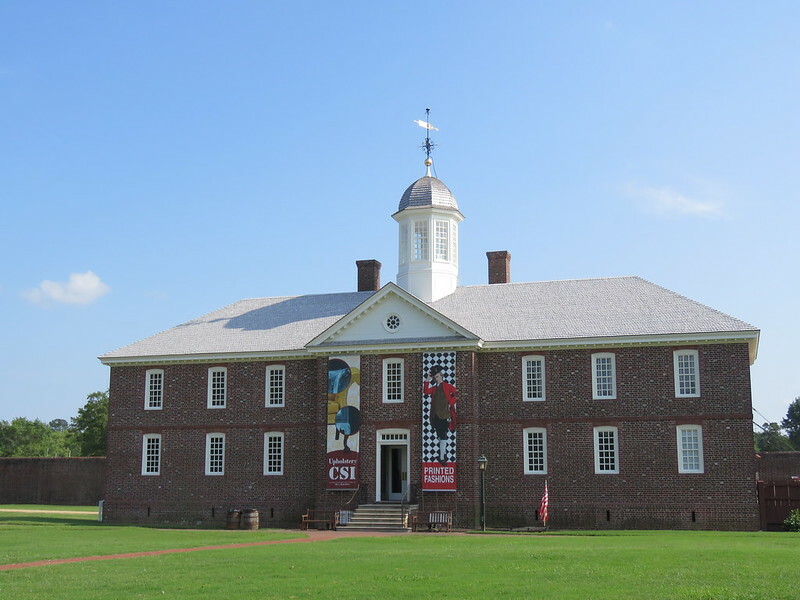 The first mental hospital in the US was opened in Williamsburg VA before the Revolutionary War. 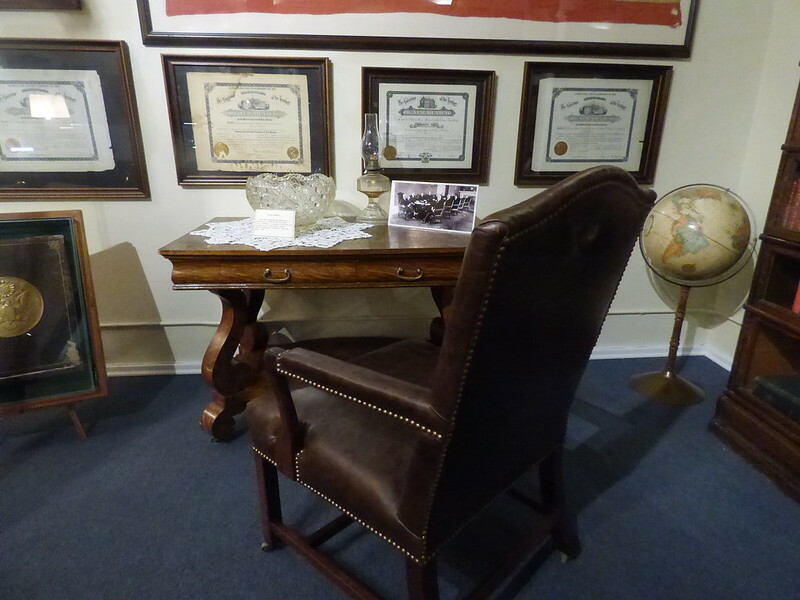 In the first years of the 20th century, the United States of America stepped onto the world stage. The defeat of Spain in the Spanish-American War had not only lead to the US inheriting its possessions in the Pacific and Caribbean, but it also led to the Presidency of San Juan Hill war hero Theodore Roosevelt, who championed an American place in the world, declaring that he would “speak softly and carry a big stick”. That “big stick” was the US Navy. One of the first things Roosevelt did in office was to arrange for the American battleship “Great White Fleet” to make an around-the-world tour as a show of strength. The United States, it demonstrated, was now a global power. 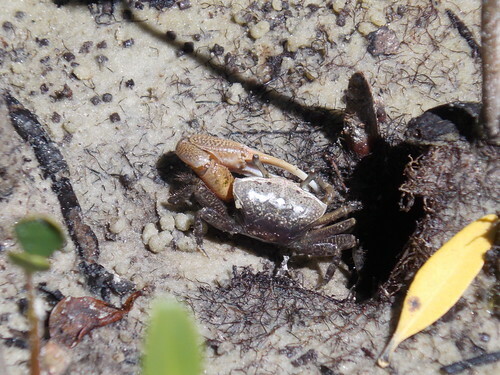 The Fiddler Crab is a common inhabitant of mangrove swamps and tidal mudflats, where they are most often seen scurrying into their burrows when humans approach. 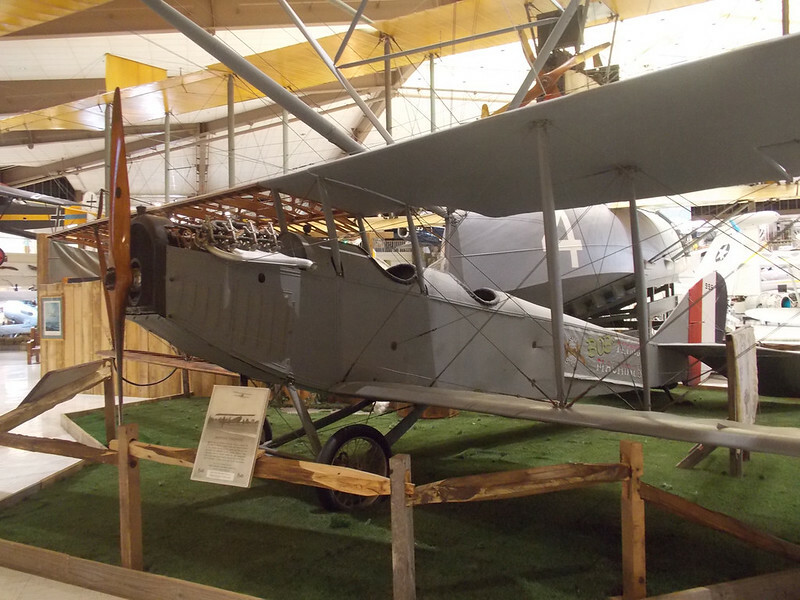 The Curtiss Jenny was one of the primary contributions made by the United States to World War One aviation. After the war, the Jenny became famous as a barnstormer and spurred civilian interest in flight.